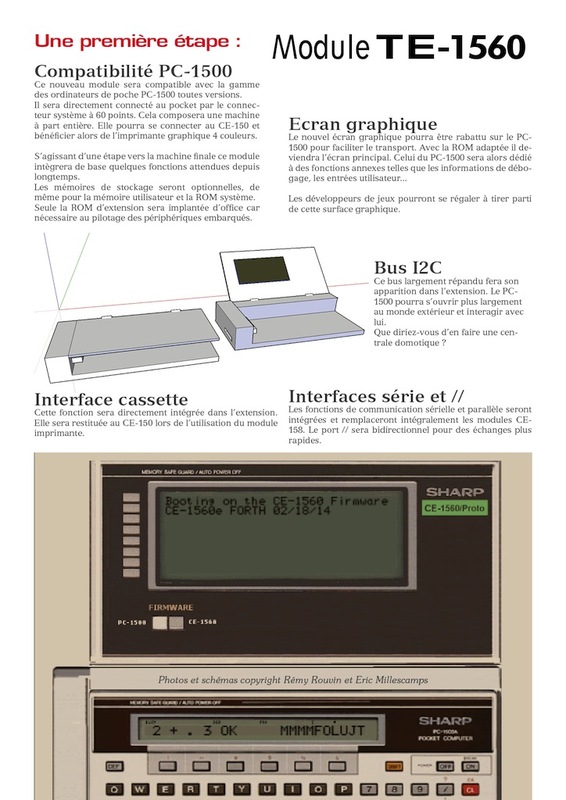 On the last page of TRAMsoft advert we see “SRS Ing. R.W. Fankhauser” which was one of the best reseller for their modules. 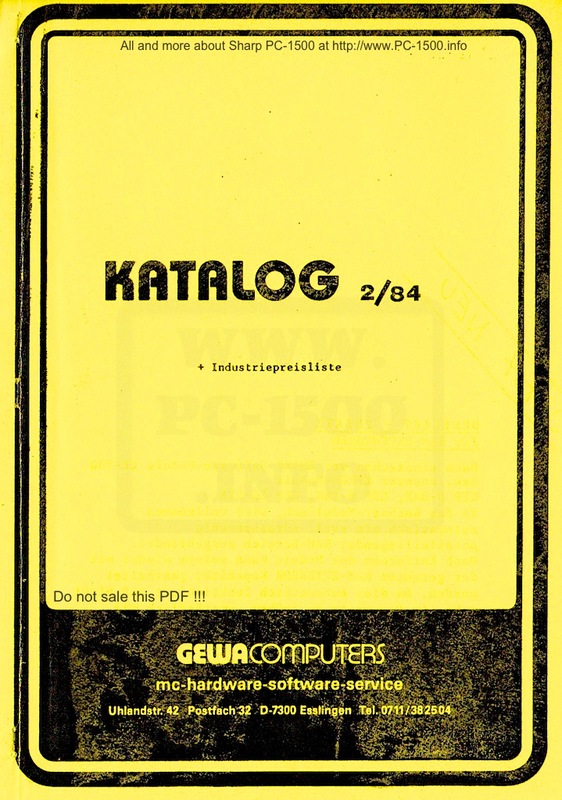 One other was “GEWA COMPUTERS”. Remember that you can have more informations about TOOLS on TRAMsoft website. And you can buy some available extensions too. 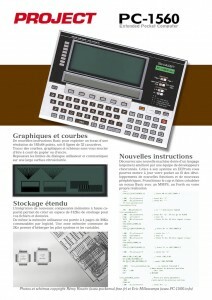 Manuals are available for download. This entry was posted in Blog, Hardware, Manuals and books, Non classé and tagged Add-on, Basic, extension, Fankhauser, GEWA, ROM, tools, TRAMsoft on 09/18/2014 by Rom1500. 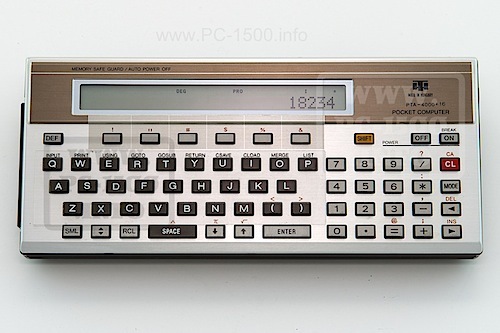 In the 80s we saw a lot of things appear for the Sharp PC-1500. 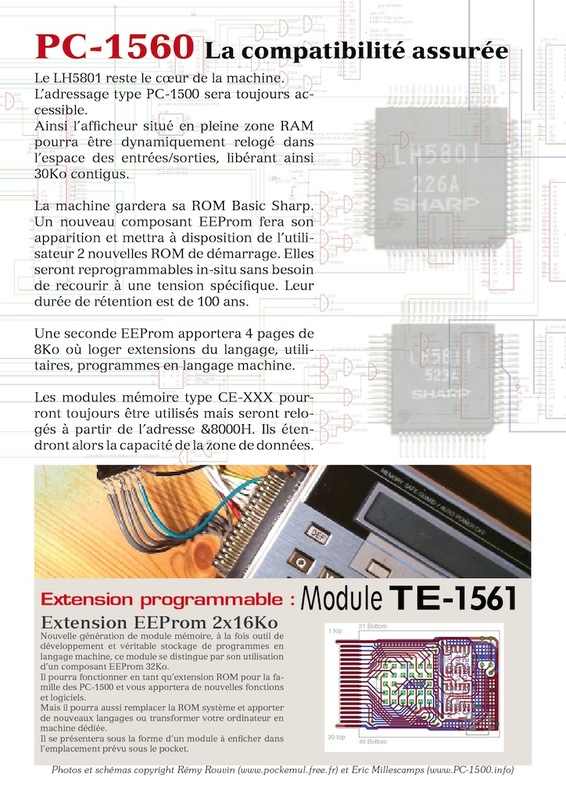 Listings, tapes, memory modules and Eprom … and rare extensions. 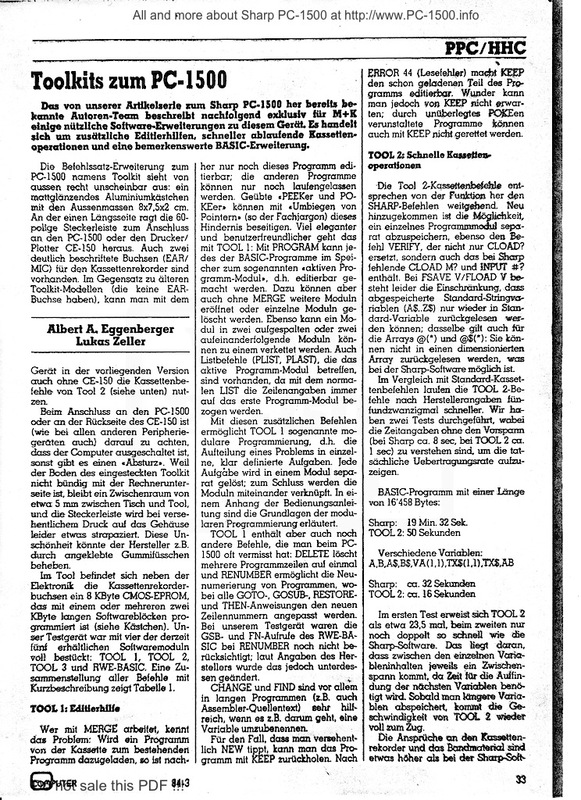 In 1983 a company was established in Switzerland by two young graduates of technical high school “Technikum Winterthur” Reto Ambühler and Thomas Müller. With their initials they named their company TRAMsoft. 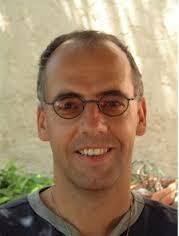 There are some months I contacted them and Reto was kind enough to answer me. He also agreed to give me a few things which I will soon. I hope Thomas will say us a few words and tell us this wonderful time of the arrival of the PC-1500. 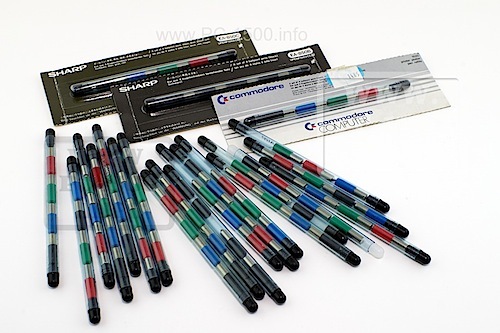 But back to their company and their products … that still exist ! 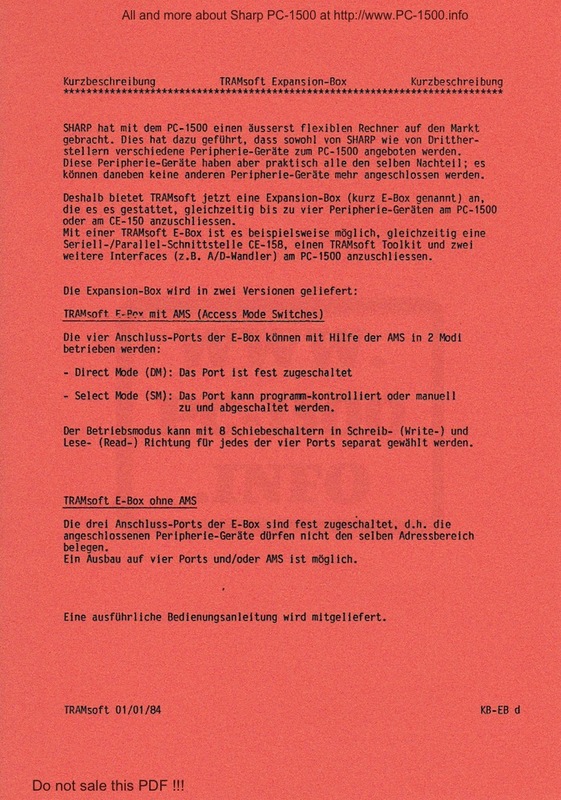 They were interested in the PC-1500 and managed to overcome its limitations both in terms of the Basic language as its features. Thus users are able to “open” their machines to the environment. Their best-known products are the TOOLS. There are 4 TOOLS organized by theme. But unlike the EC-50xA/B Sharp modules, the TOOLS do not come onto the memory port on your machine but in an external box. 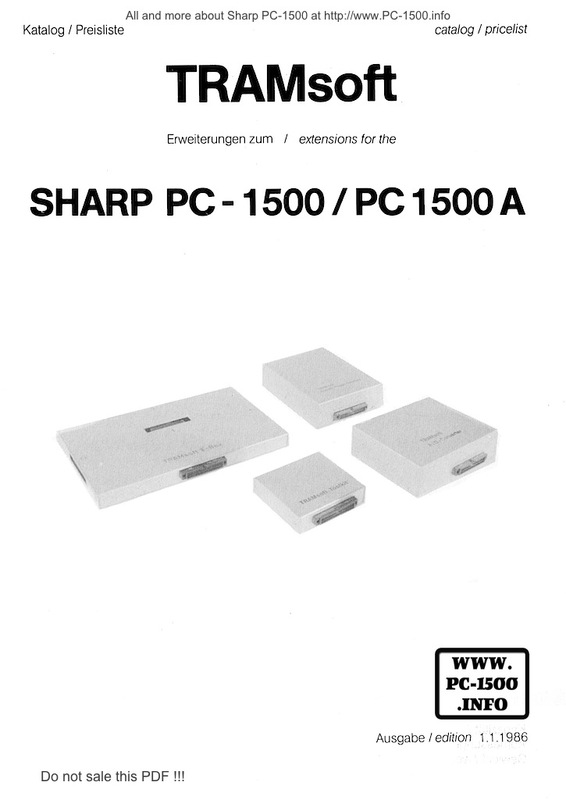 You can continue to use your extensions CE-151, CE-155, CE-159 and CE-161 and the program modules from Sharp. All these TOOLS can all be integrated into the same housing. Great, right? 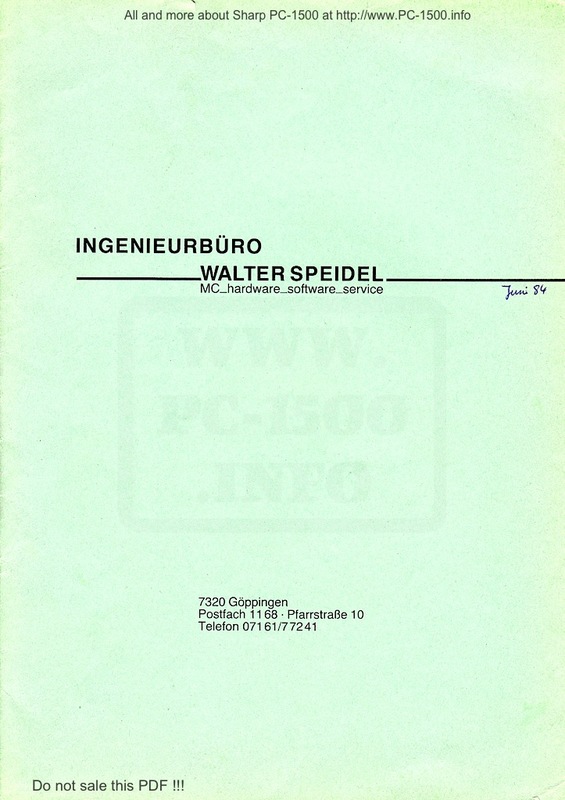 Thanks to trade with other people I acquired a catalog of “Ingenieurbüro Walter Speidel” dated 1984. Their tools are already on the market but we can see that at that time the TOOLS have yet no box. It is printed with EPROM circuit, address decoding and a connector. The prices are quoted in Deutschmark. At that time I was living in Germany and remember that conversion to Franc had a ratio close to 3 This gives us about 150 euro for each TOOLS. 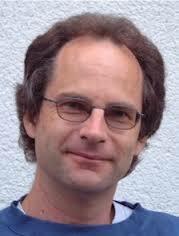 For now I leave you to discover the site TRAMsoft. This entry was posted in Blog, Hardware, Non classé, Software and tagged AD, DA, extension, Floppy, ROM, TOOL, tools, TRAMsoft on 09/11/2014 by Rom1500. 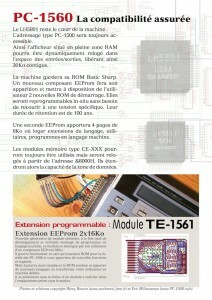 Here is the “Sharp like” advert used to present my project. 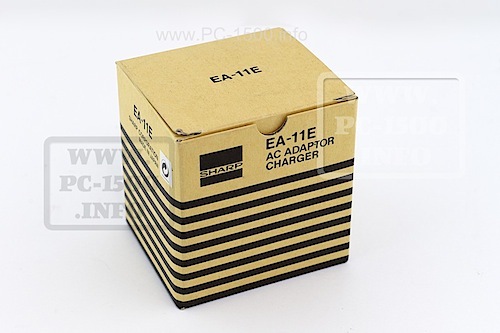 This entry was posted in Blog, PC-1560 and tagged AD, ADC, Big, Bios, Bus, DA, EEProm, Electronic, extension, Flash, I/O, LCD, memory, Parallel, PC-1500, PC-1560, ROM, Uart on 05/02/2014 by Rom1500. Many versions of PC-1500 ? 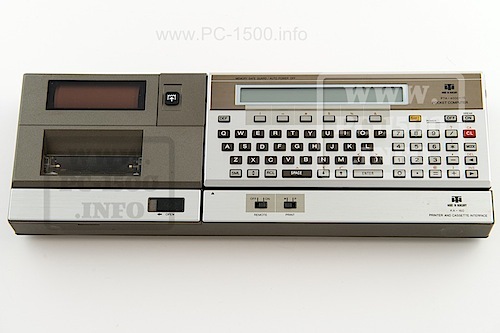 PC-1600 too ! 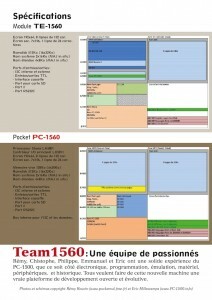 Hey, we focused on the PC-1500 and PC-2 versions but do you know the PC-1600 versions ? 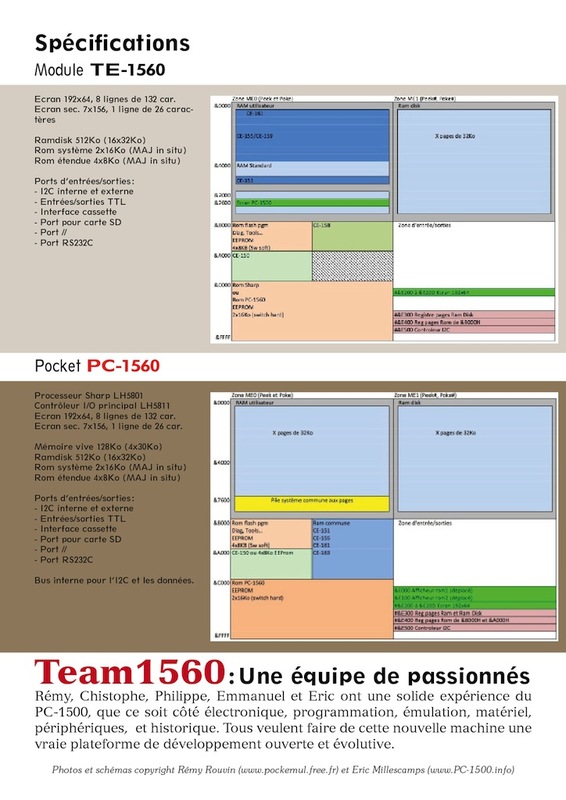 As this pocket is compatible with PC-1500 we can talk about it. I have two PC-1600 but they are not exactly same. The memory place is different, as small board for the V1 and on CPU board for the V2. This entry was posted in Blog, Hardware and tagged Board, memory, PC-1600, ROM, Schematics, Sharp, Version on 05/02/2014 by Rom1500.